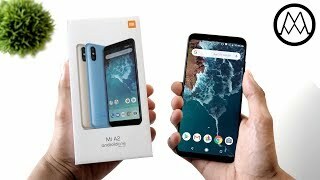 Xiaomi Mi A2 seems to be more efficient due to its new chipset and it also seems that its new chipset is going to enhance the performance of the device as compared to previous siblings. Xiaomi A2 is a mid-range device with amazing features that will keep you happy with new technology and design. Xiaomi Mi A2’s back camera is set of two lenses in which both lenses have the same amount of pixels which is Dual 20 MP + 12 MP in total and it has the support of LED light too. My A2’s front camera is 20 MP which is going to keep your beautiful glowing and keep it safe to show off your personality in front of other peoples. This new chip has acquired an octa-core processor for Xiaomi Mi A2 where four units are running with Cortex A73 and clock speed is 2.2 GHz while other four units have a clock speed of 1.8 GHz and they got Kryo 260. 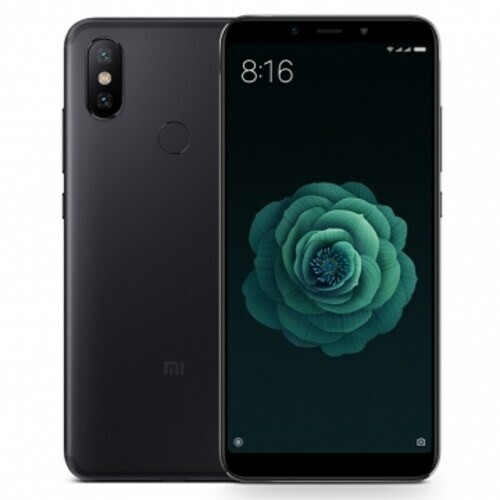 Mi A2 by Xiaomi got a new GPU which is Adreno 512 to tackle the graphical performance of the smartphone.